We’ve been posting notable spirit commercials to our twitter account (follow us at @DrinkSpirits if you don’t already), and we always get a big response from them, so we’ve decided to add a new feature to Drink Spirits called Booze TV. In the US there are fairly tight rules about marketing distilled spirits. Many of these laws are holdovers from Prohibition and specify how and where spirit companies can promote their products. 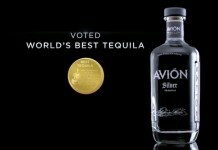 Because it’s so difficult, and often expensive, liquor companies don’t step into the TV space lightly. 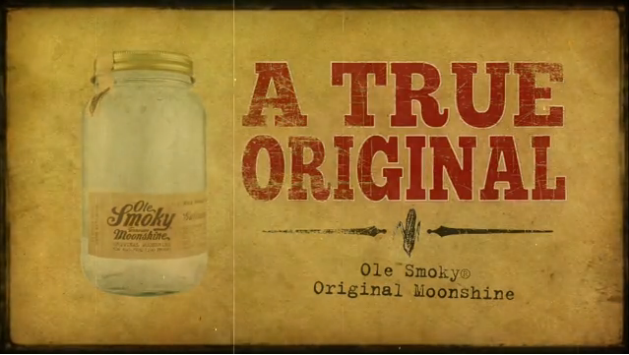 Ole Smoky Tennessee Moonshine wasn’t a company we’d expect to jump into the TV game. We reviewed their Moonshine last year and did an interview with one of the founders in Tasting Panel Magazine. It will be interesting to see if this commercial drums up interest in the unaged whiskey and moonshine category. Either way, it’s a nice but short commercial. Watch the Ole Smoky commercial here.